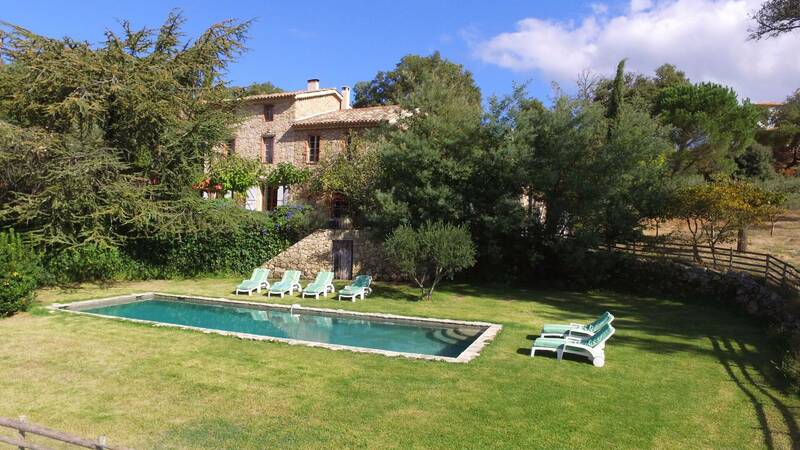 This beautiful restored Bastide is located near the picturesque village of Plan de la Tour. 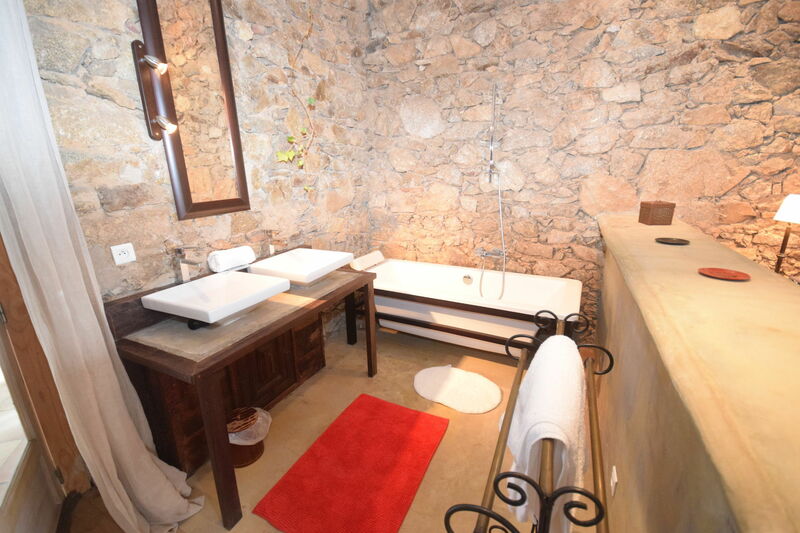 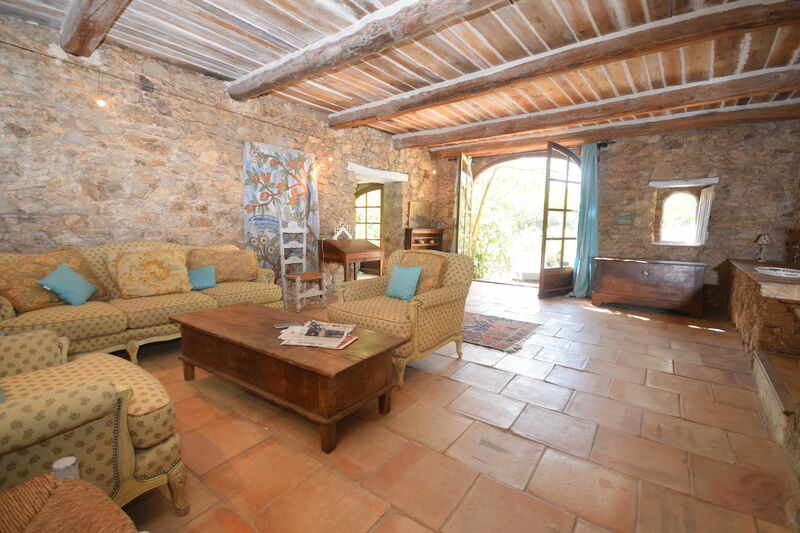 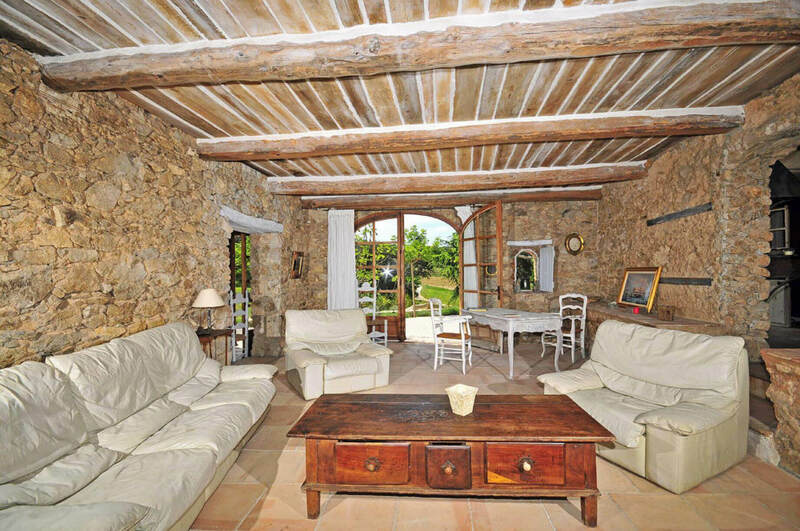 The stone walls and old beams have beeen preserved to reflect the original character and charme of the old farmhouse. 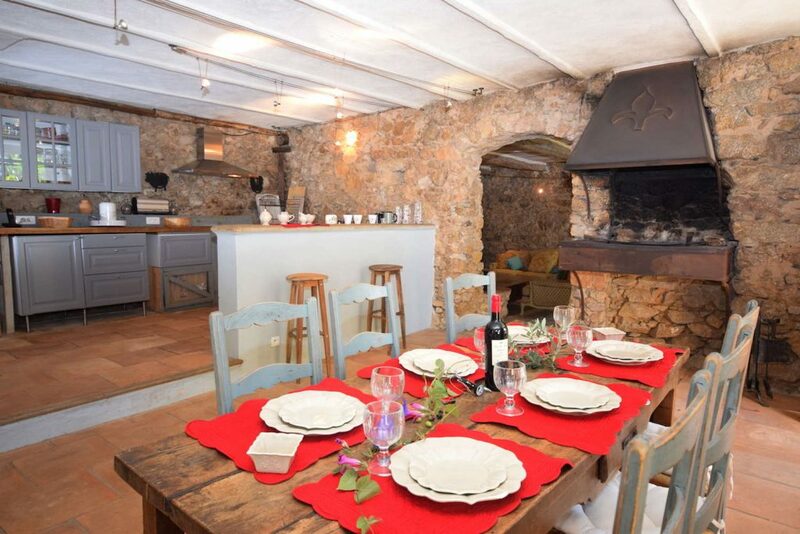 You are 4 kms to the village with its bustling shops, bars and restaurants. 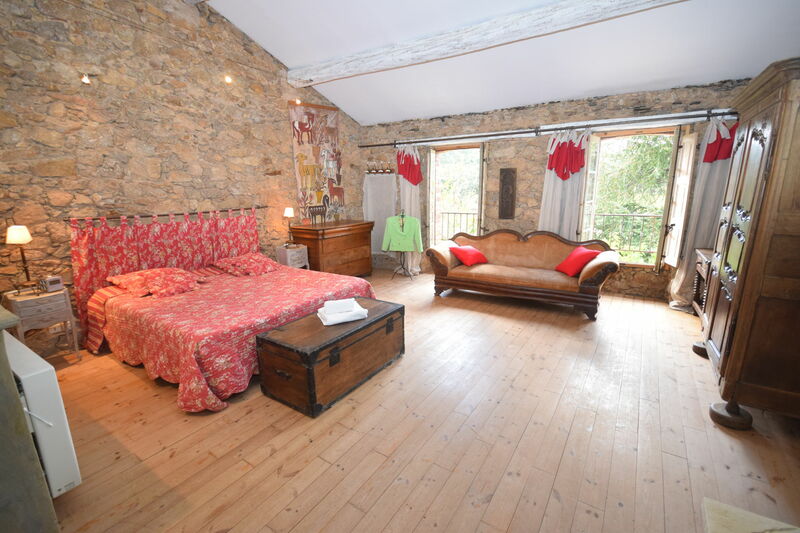 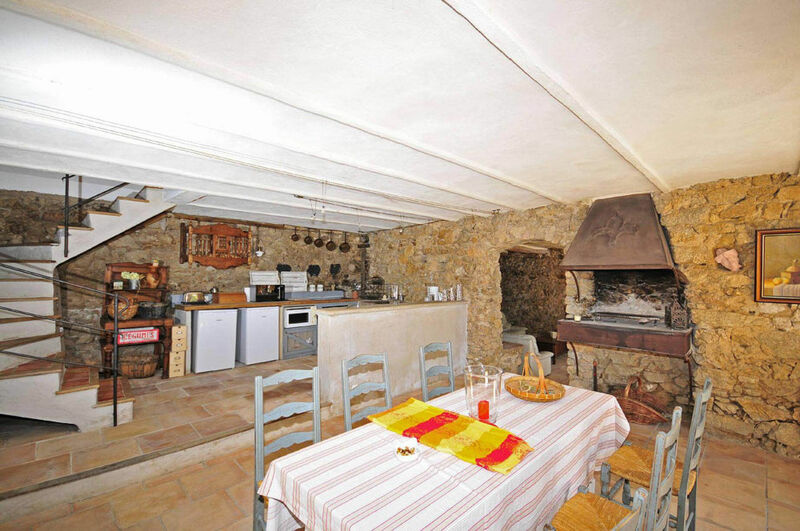 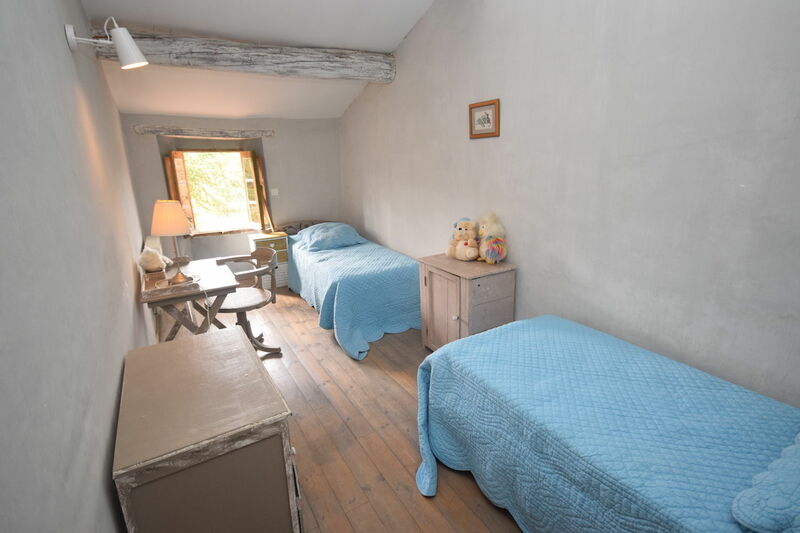 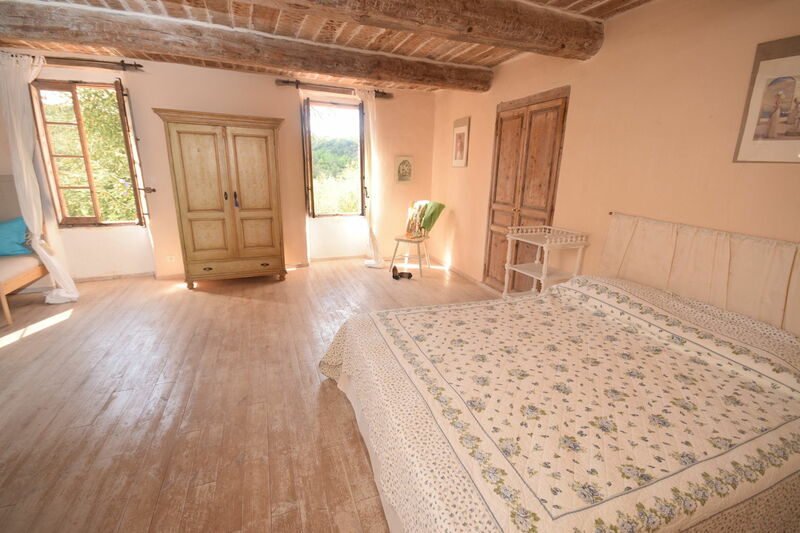 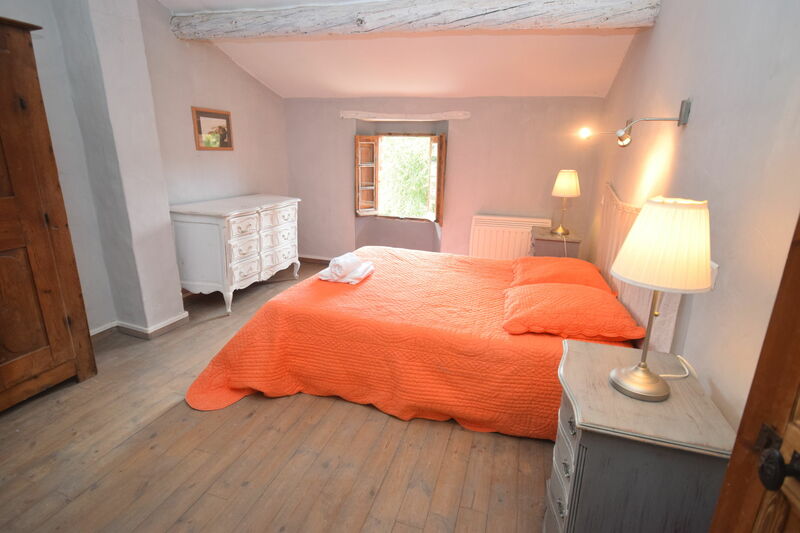 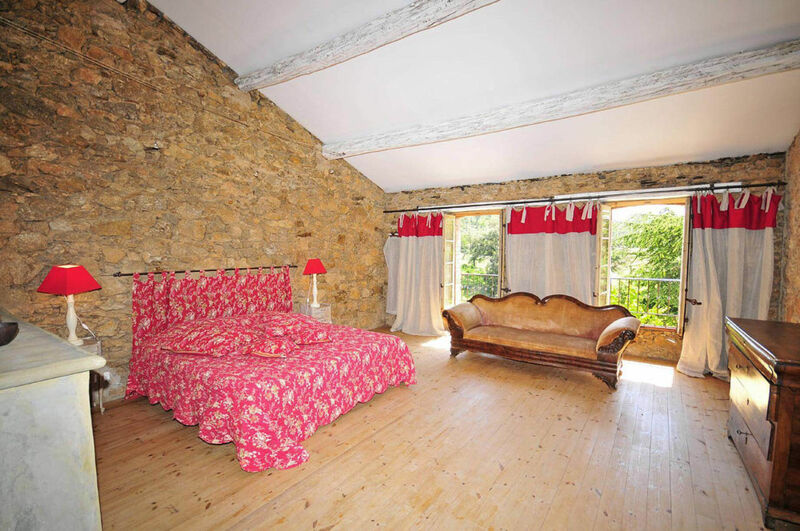 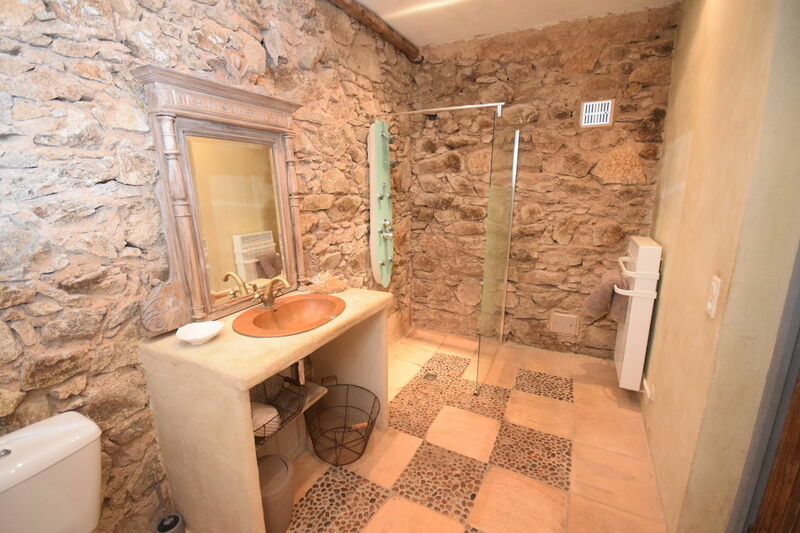 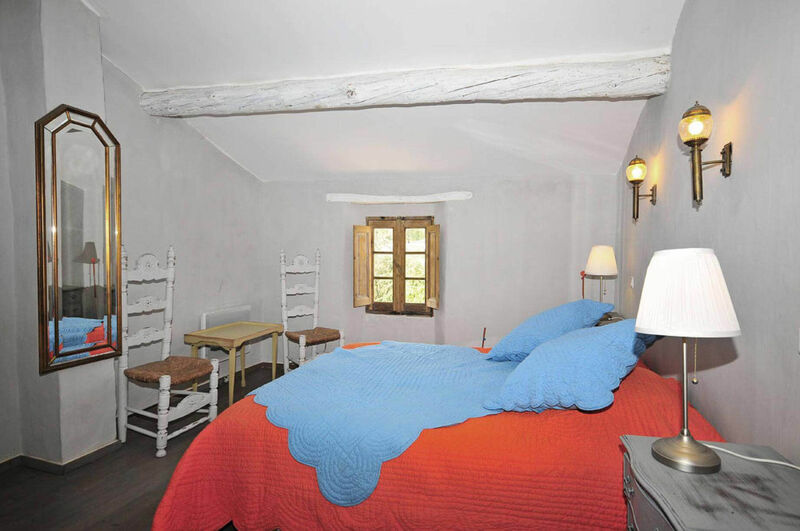 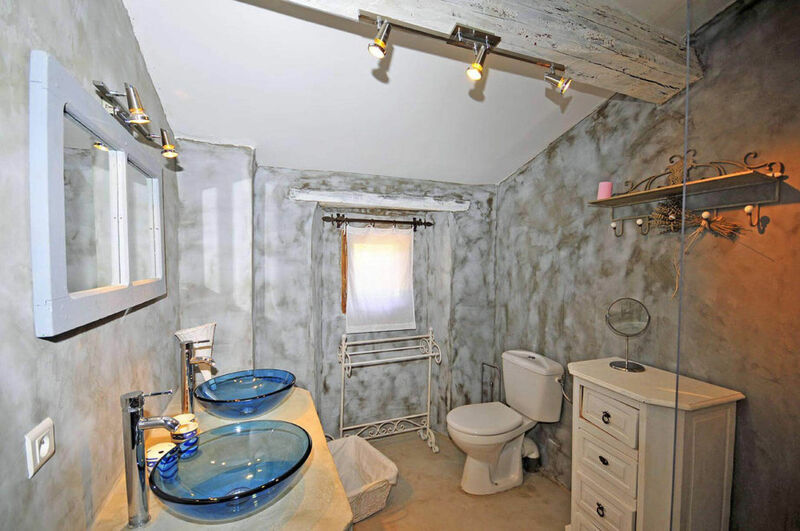 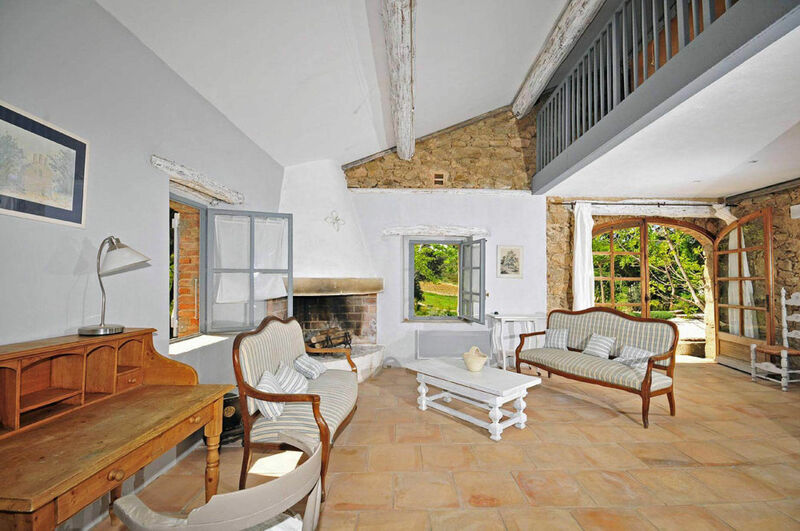 Authentic and bucolic, this charming bastide offers wooden floors, wide open fireplace, stone walls etc.. 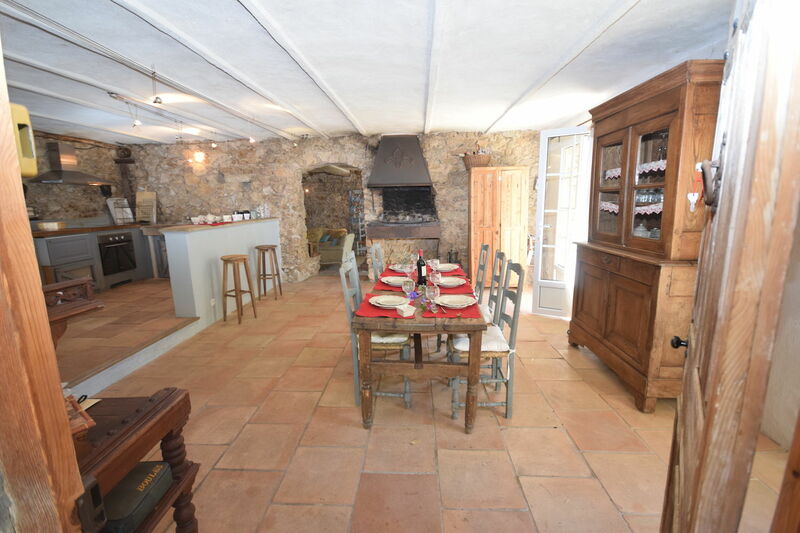 The house can accomodate up to 10 guests in 4 bedrooms and a mezzanine level. 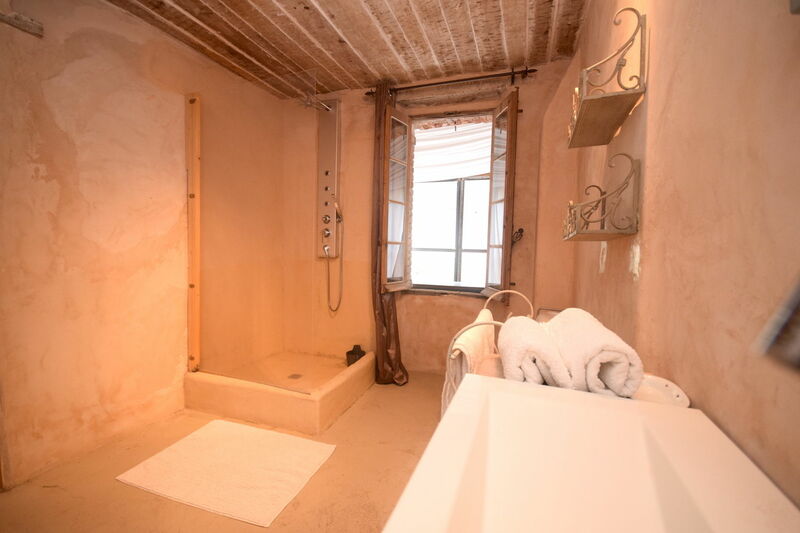 No air condition needed thanks to its sick walls. 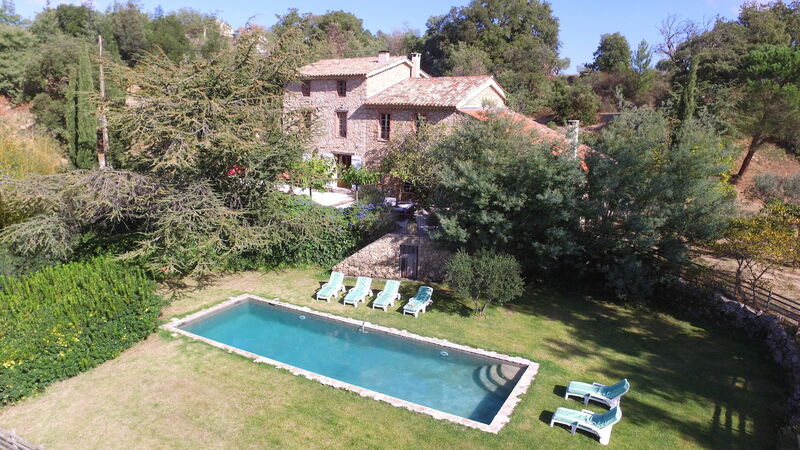 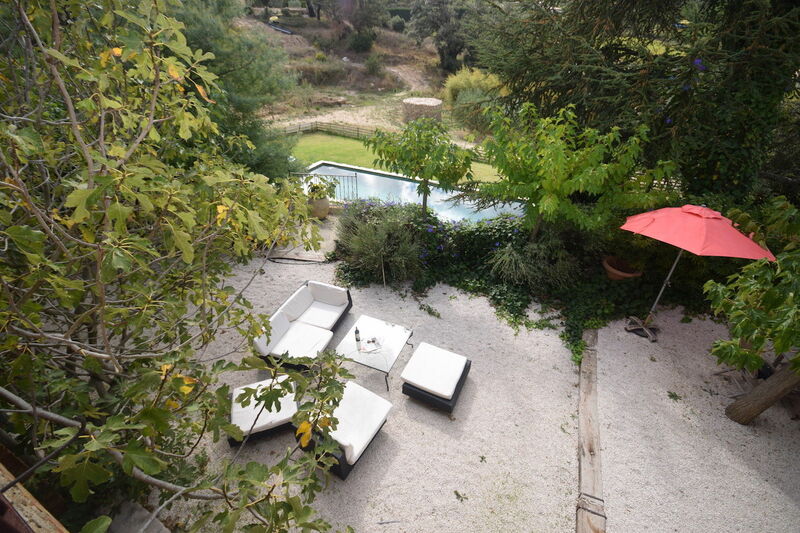 Experience the quiet environment of this lovely bastide and the authenticty of the French countryside. 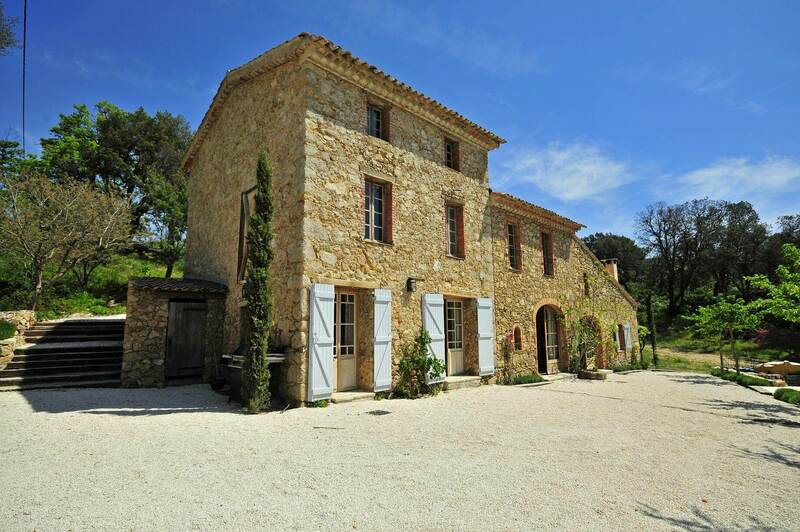 Plan de la Tour is an excellent base for exploring the region, the French Riviera and Provence. 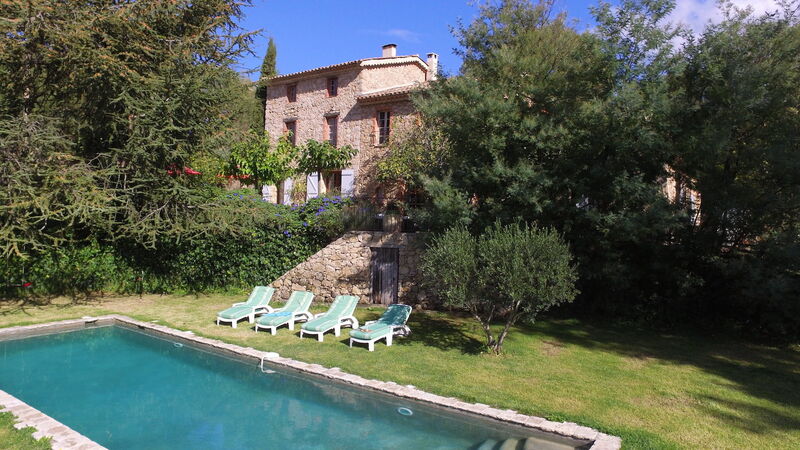 Cannes is only 90 kms away, St Tropez 12 miles away.